Saying that its investors are looking for some kind of certainty, Woodside Petroleum officials are now pressing the energy giant Royal Dutch Shell to take action on its $6.6 billion stake in the company. 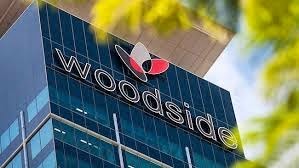 “Everyone would like some clarity on that because it has been out there in the market for about three years,” says Woodside CEO Peter Coleman. “The market is looking for some certainty now.” Woodside is currently considering whether or not to acquire the InterOil Corp., a deal worth as much as $5 billion.